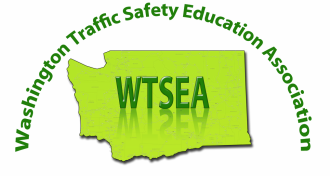 You should be aware that in May 2016 the DOL and the Washington Traffic Safety Commission (WTSC) requested to have an assessment of our state’s TSE program by the National Highway Traffic Safety Administration (NHTSA). WTSEA board members participated in panels providing input to the NHTSA Assessment interviewers. We support the recommendations in this final report and hope to see them implemented in policy.